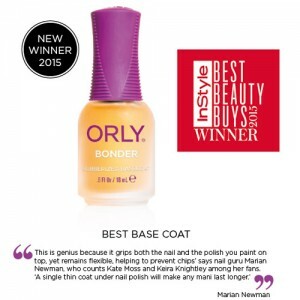 Each ORLY nail polish shade is free of DBP, formaldehyde and toluene and features the award-winning Gripper Cap. As one of the nail care industry's renowned colour houses, ORLY seasonally introduces natural nail vanish in new colour ensembles and updates their permanent collection of over 150 shades. By diligently analyzing fashion trends and precisely custom-blending hues, ORLY natural nail vanish has established a dynamic palette composed of subtle sheers, vivid cremes, dazzling shimmers, smooth glitters and hot neons. ORLY nail products come from the USA. Anyone who loves nail polish but is worried about the nasties main-stream ones contain. Finding a nail polish that works effectively yet contains clean ingredients is tricky. We have tested a LOT! 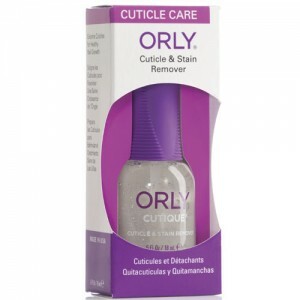 Orly Nail Polish is free from the 3 main nasties, DBP, Formaldehyde and Toluene. We do not claim that this is an organic or natural nail polish (there's no such thing if you want it to actually work), but it is free from the worst ingredients and stays on brilliantly.